This place does not have the same taste as before. Al abraaj has some change in its offering recently. This place is more of…This place does not have the same taste as before. Al abraaj has some change in its offering recently. This place is more of like fast food joint. 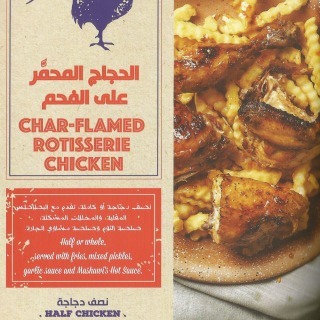 It can give you a good arabic flavour if you dont have time to explore. 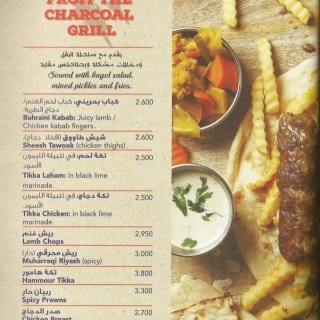 This is use to be pur go-to restaurant for Arabic food. 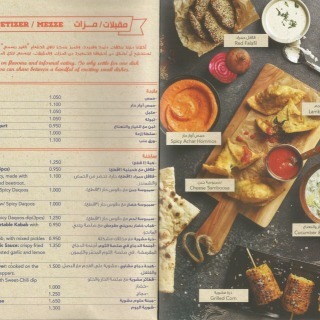 But since last year they changed the menu and so when we crave their…This is use to be pur go-to restaurant for Arabic food. 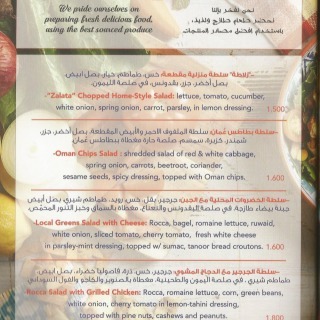 But since last year they changed the menu and so when we crave their food we have to go to Al Abraaj in Muharraq. 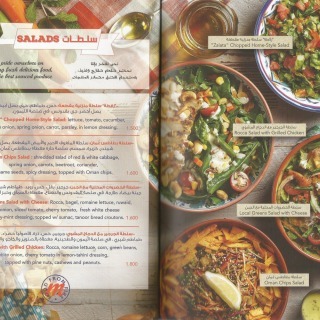 Please get the old menu back Juffair branch!